feedbacks / the chords are still the same 7" | punker than me. 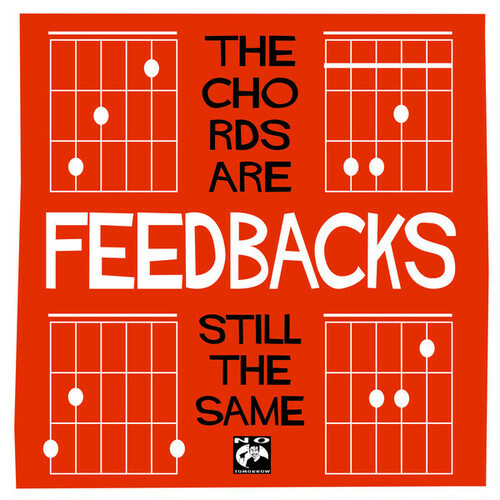 feedbacks / the chords are still the same 7"
Feedbacks が No Tomorrow Records より 7" ｼﾝｸﾞﾙをﾘﾘｰｽ! !